Coffee marketed as a single-origin coffee is grown within a single geographic area, and is often named to named to indicate the specific geographical area in which they are grown. Single-origin coffee beans may embody characteristics specific to their region of origin. Often, a master cupper can identify a coffee’s region of origin based solely on the taste characteristics. 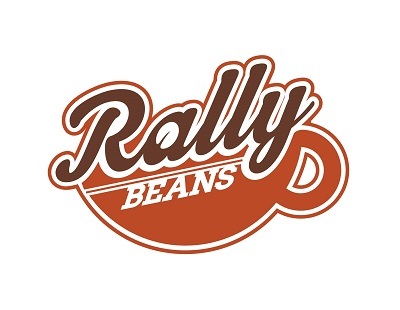 Rally Beans offers single-origin coffee varieties, as well as blends that combine beans of different origins. 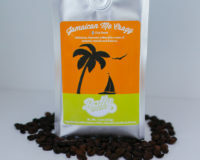 Combining beans of different origins into a single blend results in a coffee that is complex and sophisticated. Yirgacheffe is a town in south-central Ethiopia. Spicy and fragrant, Ethiopian Yirgacheffe beans are known for their bright acidity, floral aromas and fruity flavor notes. Yirgacheffe beans are consistently rated among the best specialty coffees. Rally Beans’ Yirgacheffe varieties include Frisky Goat and FTO Yirgacheffe. Rally Beans’ Wild Safari coffee beans are peaberries sourced from Tanzania. Typical coffee cherries contain two half-seeds, or beans. Peaberries are smaller, rounder seeds that result from a coffee cherry containing only a single, full, rounded seed. Peaberries occur in about 5% of all coffee crops, and are separated and sold as a separate grade of bean. Peaberries exhibit a full body, bold acidity, and deep, rich flavor. Rally Beans’ Tanzanian Peaberry variety is Wild Safari. Maui Yellow Caturra beans originate from the island of Maui, and exhibit a full body, smooth flavor, and spicy undertones. Rally Beans’ Maui Yellow Caturra variety is our Maui Blend.